"... the idiomatic performances and spacious recording by these young musicians are absolutely first rate." 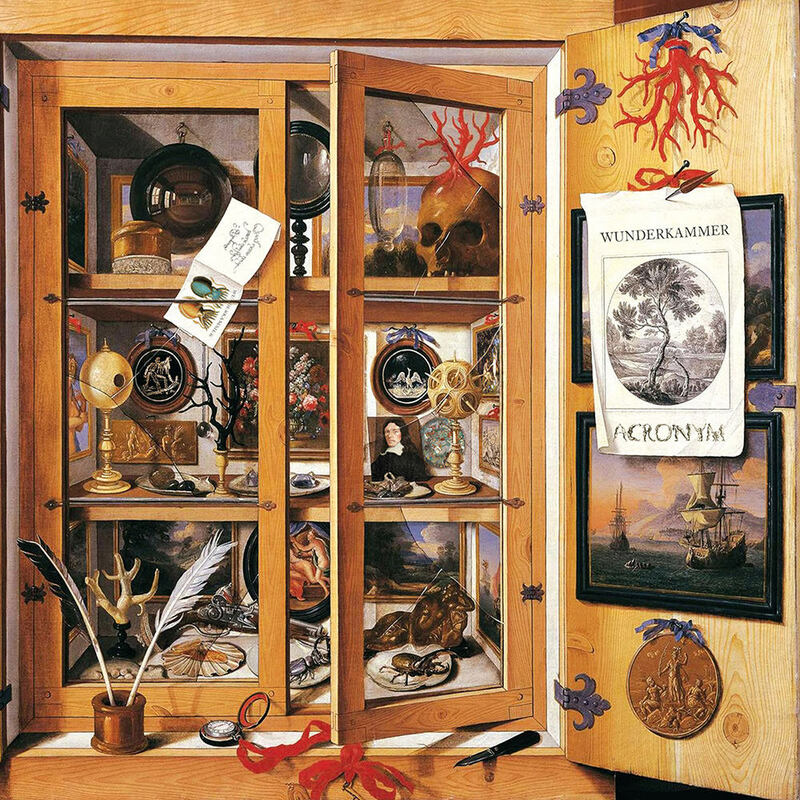 Soanta a 2 in E Minor, "La Eminenza"
On Wunderkammer, acclaimed early music ensemble ACRONYM presents 10 modern premiere sonatas from 17th century Germany. The title comes from the "cabinet of curiosities" often found in the homes of German aristocrats of the era. The group unearthed these never-before recorded sonatas from forgotten composers and, like the Wunderkammer of German aristocracy, the album is full of surprises, curiosities, irregularities and eccentricities.